Get familiar with your dashboard. Create a referral link and post that link in your Instagram Bio. Fill out your health profile questionnaire in your dashboard. Direct your followers to https://www.instagram.com/rippedevents (@RIPPEDEVENTS) to vote for you. Others in the community will also be voting on their monthly favorites. This is exciting. It could be you winning this month. And if not, don’t worry, just re-apply next month after you tighten up your dieting or posing skills. Apply every month until you win that month. Remember to be confident, it shows through the camera. You may download or use our Logos solely for contest use. No other use of our Logos are permitted. Direct your followers to https://www.instagram.com/rippedevents/ (@RIPPEDEVENTS) to vote for you. Others in the community will also be voting on their monthly favorites. This is exciting. It could be you winning this month. And if not, don’t worry, just re-apply next month with a more creative advertisement piece. Remember to be confident, it shows through the camera. And this section of the contest is judged on creativity, charisma, marketability, image quality and overall influence ability. 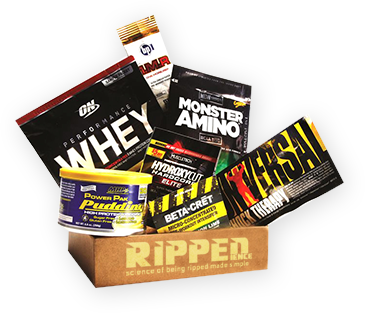 If you have any further questions feel free to read through the Fitness Contest Rules located at http://www.rippedience.com/fitness-contest/ or send us an email to RippedEvents@RIPPEDIENCE.com. Congratulations on your application and Good Luck on your journey towards the Grand Prize. You are already one step closer.